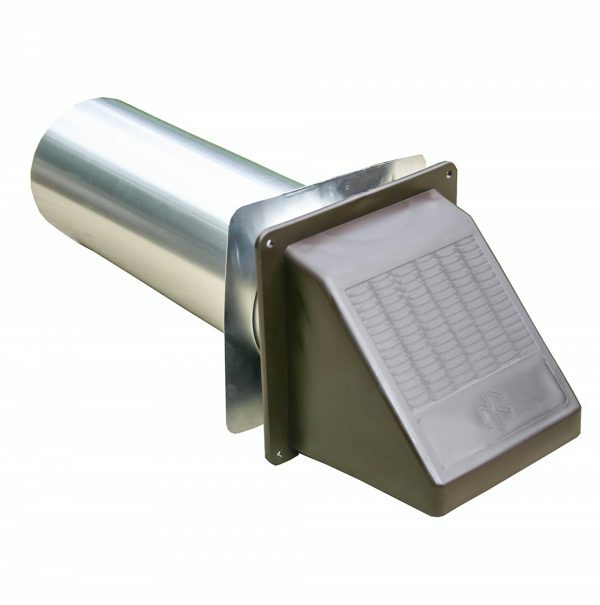 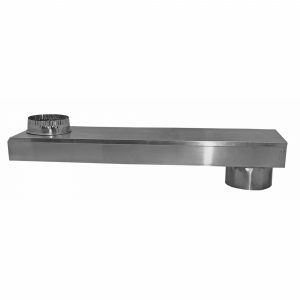 UL® 2158A listed and labeled as foil dryer transition duct. 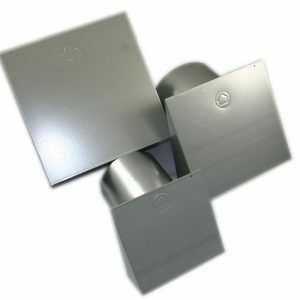 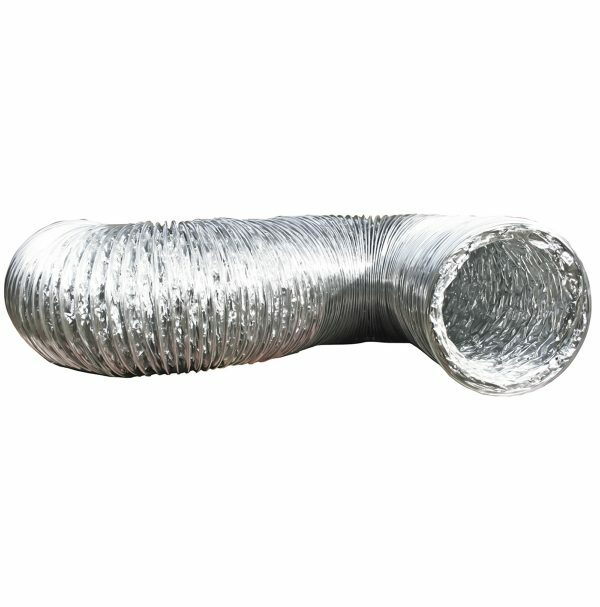 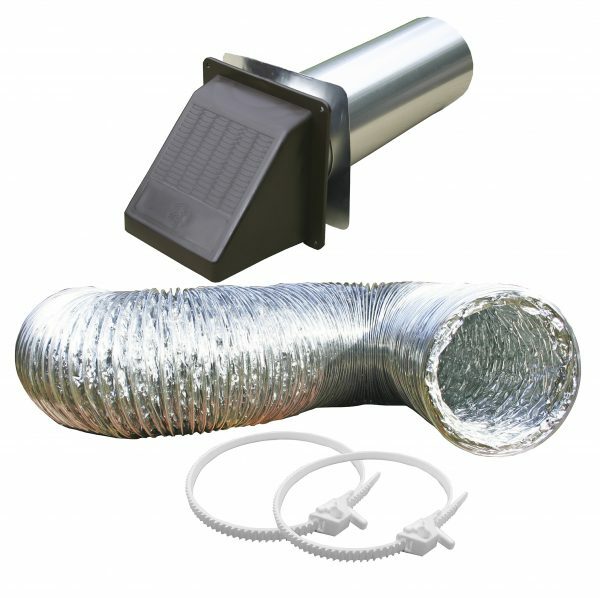 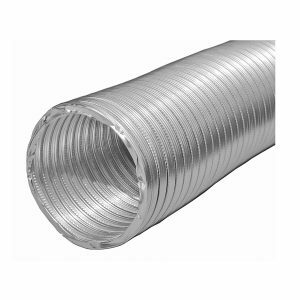 • 5′ and 8′ duct is UL® listed and labeled as clothes dryer transition duct. 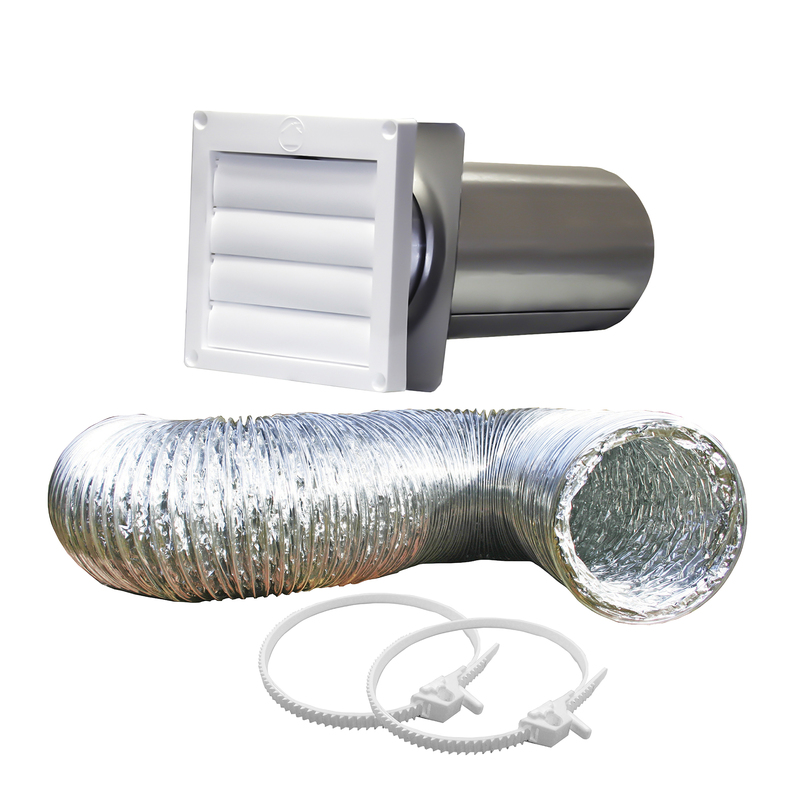 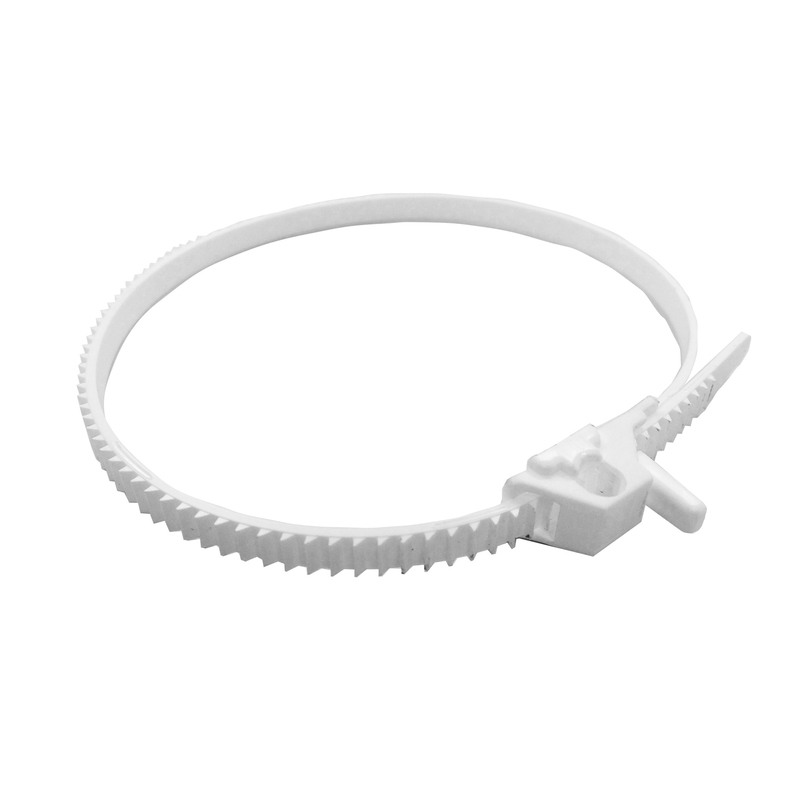 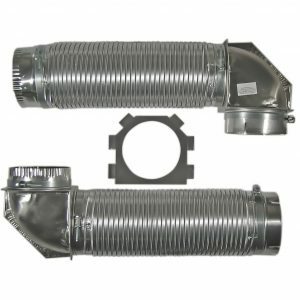 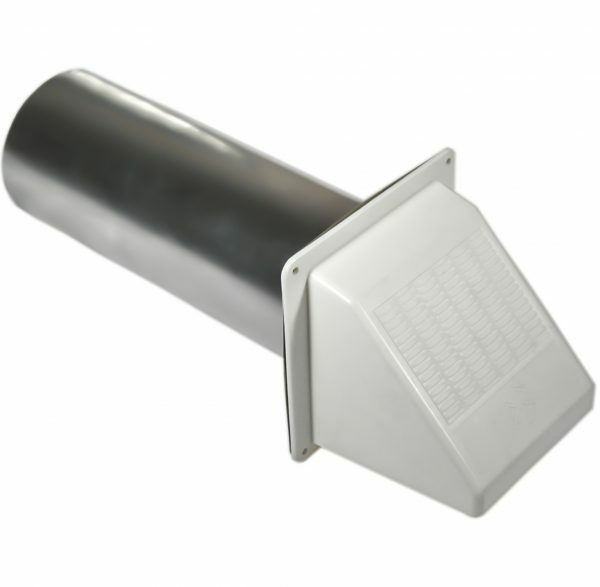 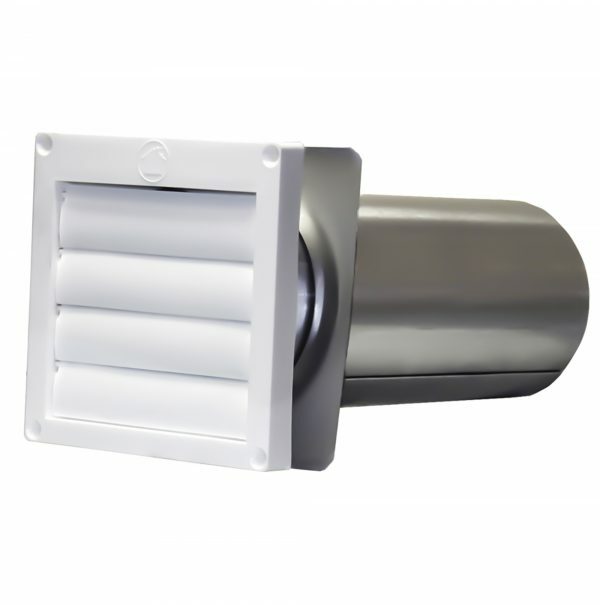 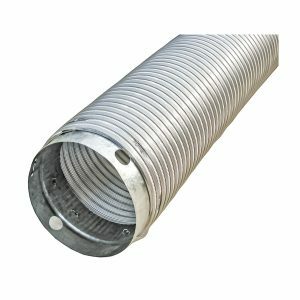 While there is some flame resistance with the UL® listed duct, it is held together with layers of aluminum foil and polyester plastic. 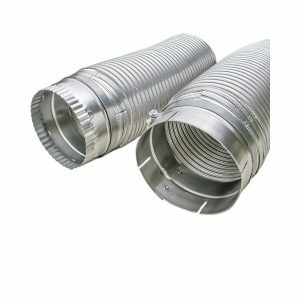 It crushes easily behind the dryer. 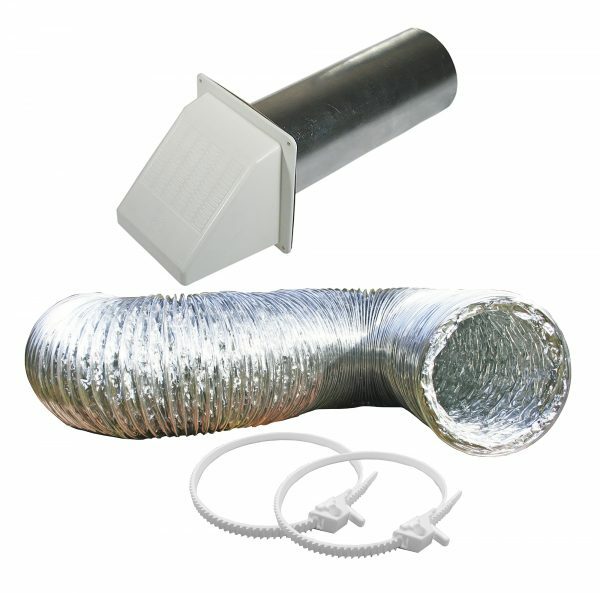 Clothes dryer manufacturers may limit the use of plastics in venting. Check the dryer warranty and installation instructions as well as your local building codes for appropriate use.